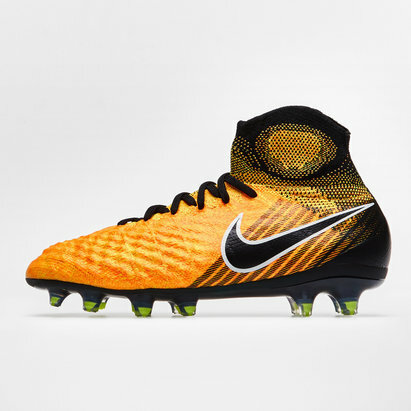 Stay in control with Nike Magista football boots from Lovell Soccer. 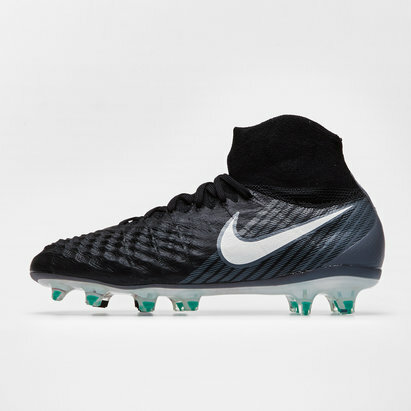 The Magista's exceptional fit provides exceptional comfort and control, allowing you to display your individual flair to its full on the pitch. 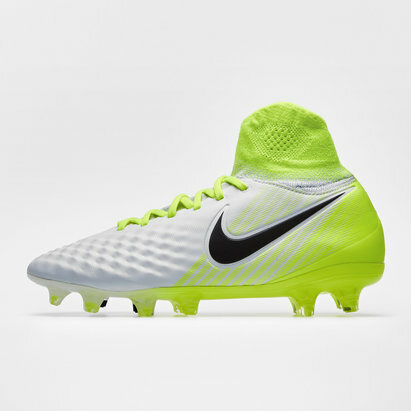 Perfect for playmakers, Nike's Magista could be the boot you need to take your game to new heights. 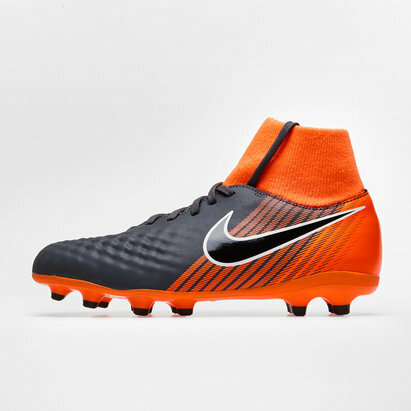 Check out the full range here at Lovell Soccer today.